Japanese Sunrise is one of many maples offered by the garden division of Lush Life on Andrews Avenue in the Buckhead area of Atlanta. We learned the other day in Atlanta that our iPad would not support upload of photos to this blog. Aaack! And the Dell PC suddenly decided it could receive e-mail but not send any replies. Double Aaack! So here we are in Fayette Alabama outside Birmingham with some things working again. Must be the company of long-time good friends. 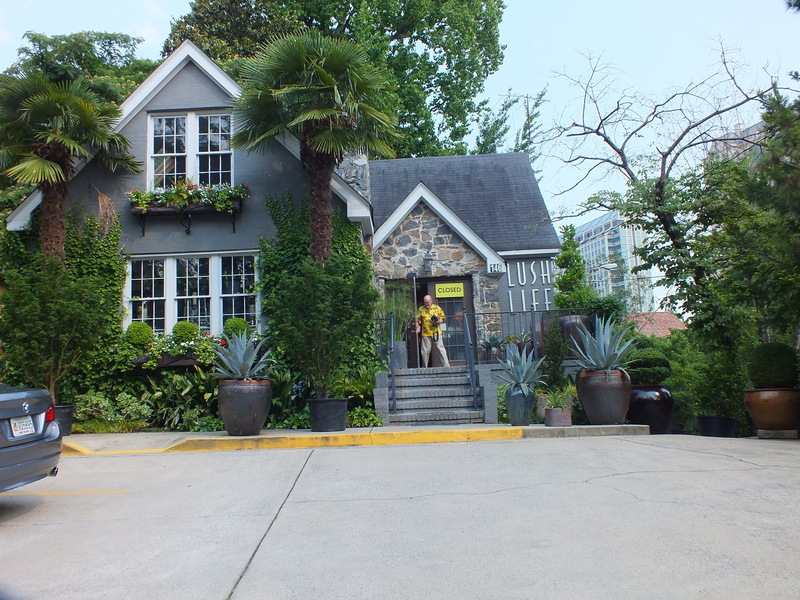 Here are a few photos of our visit to Lush Life Home and Garden at 146 Andrews in the Buckhead area of Atlanta, not too far from where we stayed at the Grand Hyatt in order to see Takeo Uesugi’s garden there. 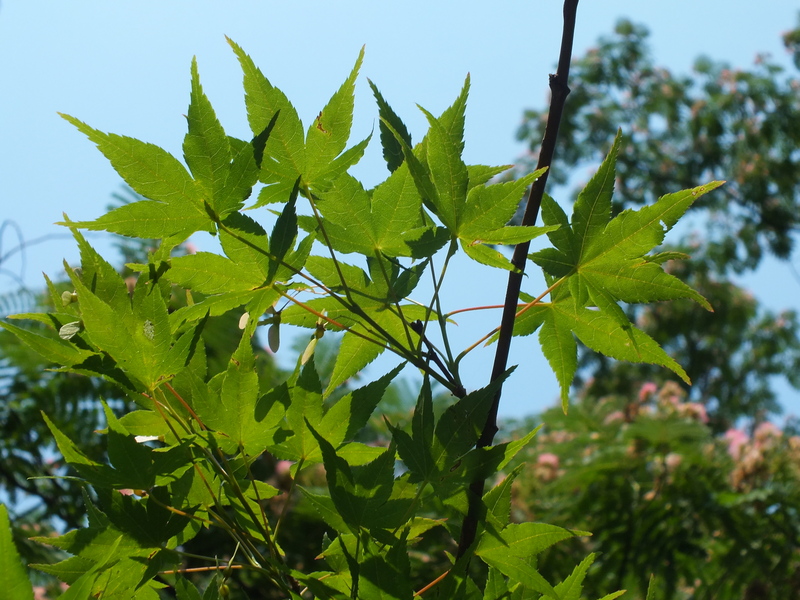 The boutique offers “sophisticated and stylish decor for inside and outside the home” and a fabulous selection of plants perfect for Japanese gardens including many unusual maples. 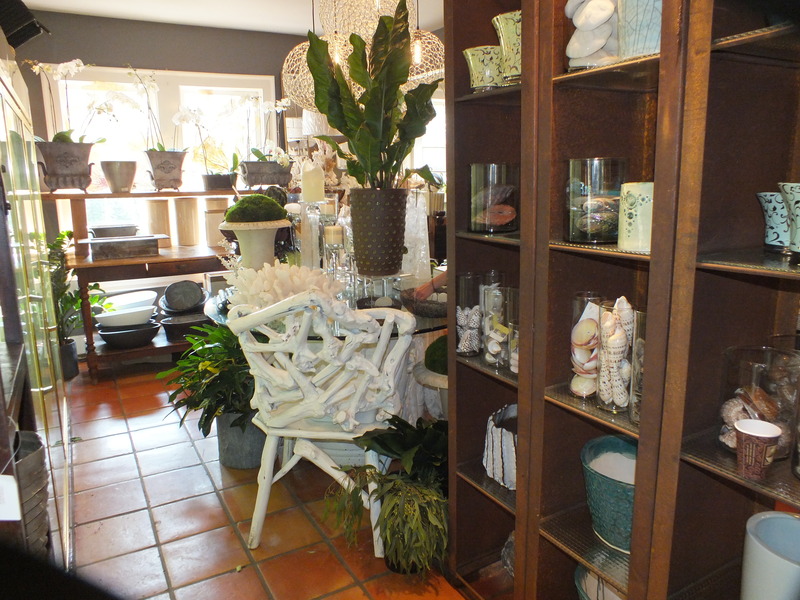 In the Buckhead area of Atlanta, we visited a garden and floral shop, Lush Life. The abundant nursery compliments the delightfully appointed showroom. The owner’s personal garden was part of the Atlanta Botanical Garden’s tour over the Mother’s Day weekend. Bill Hudgins was traveling in London for the Chelsea Flower Show. His personnel were most helpful. There was something to see and admire at every turn through the well appointed shop, Lush Life on Andrews in Atlanta’s Buckhead area. 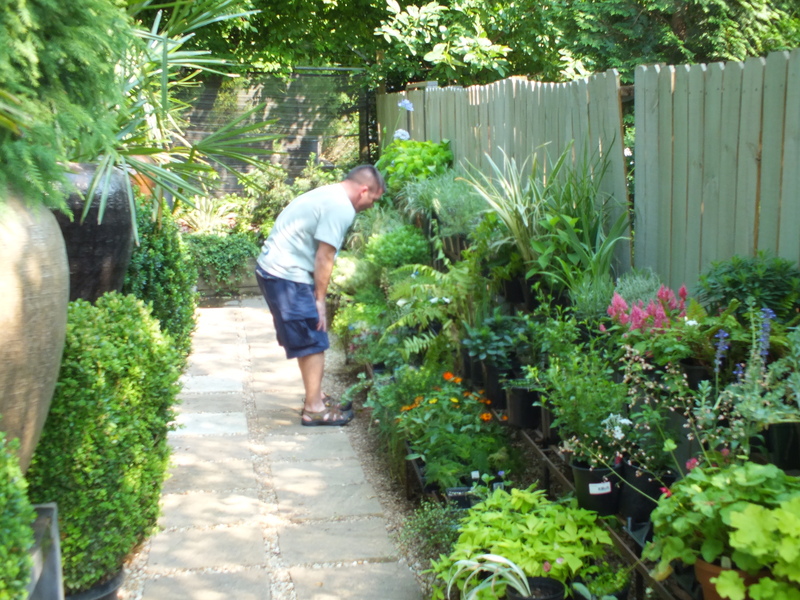 The terraced back yard behind the shop offers a variety of indoor and outdoor plants, jardiniere, garden ornaments and trellises. Did you get the WordPress App for the iPad? That’s what I use.